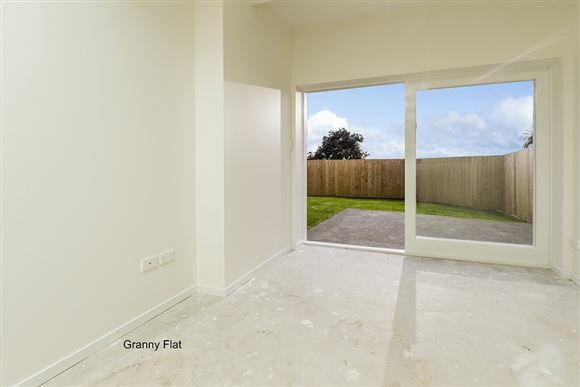 Set on 1103sqm all the hard work has been done and the sub-division is complete with 224c in the process of being issued. 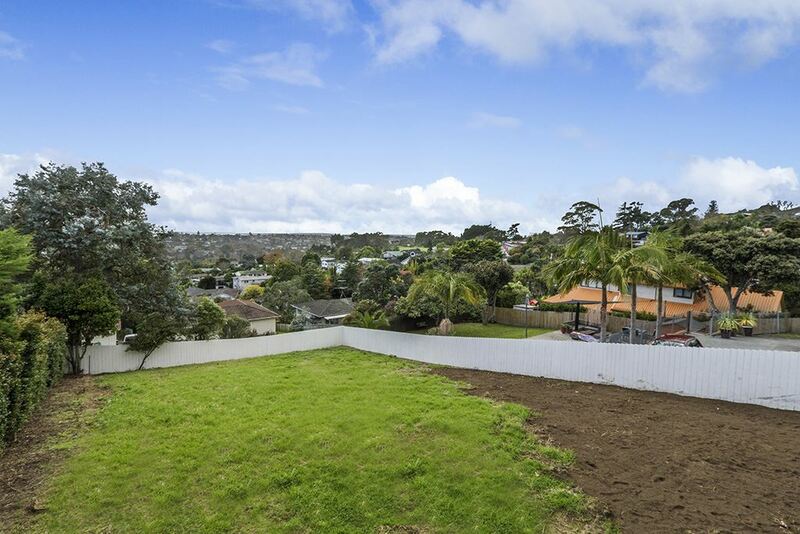 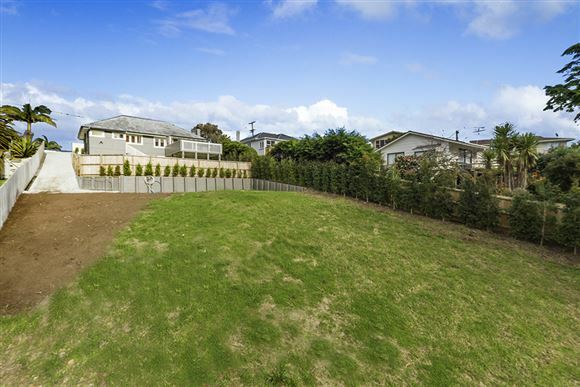 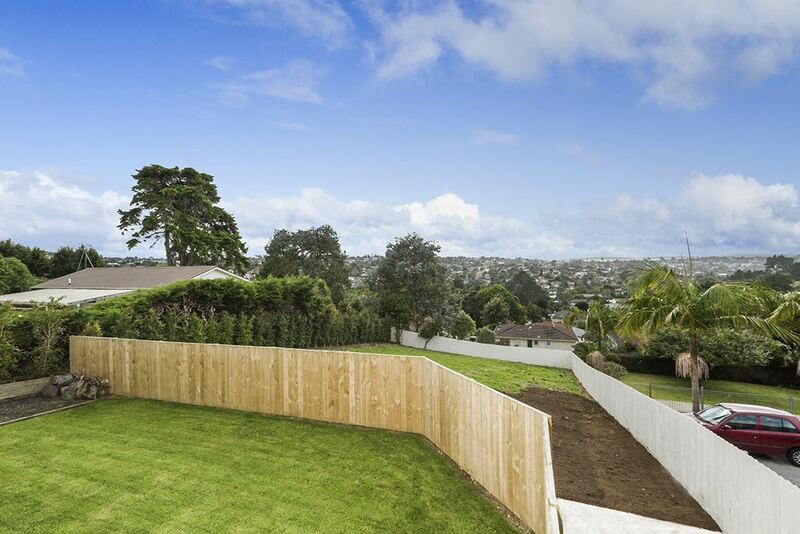 Driveway, Power, phone, water and full services in place for the rear site of approximately 550sqm. 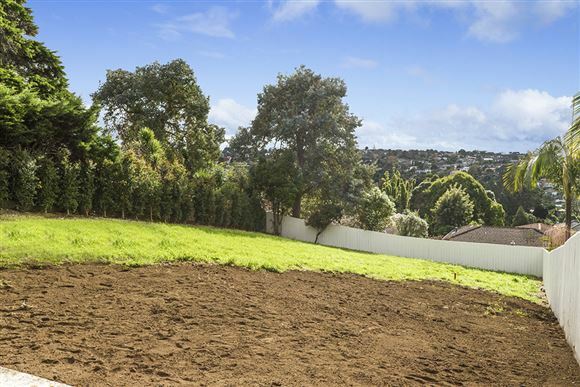 Geotech report available. 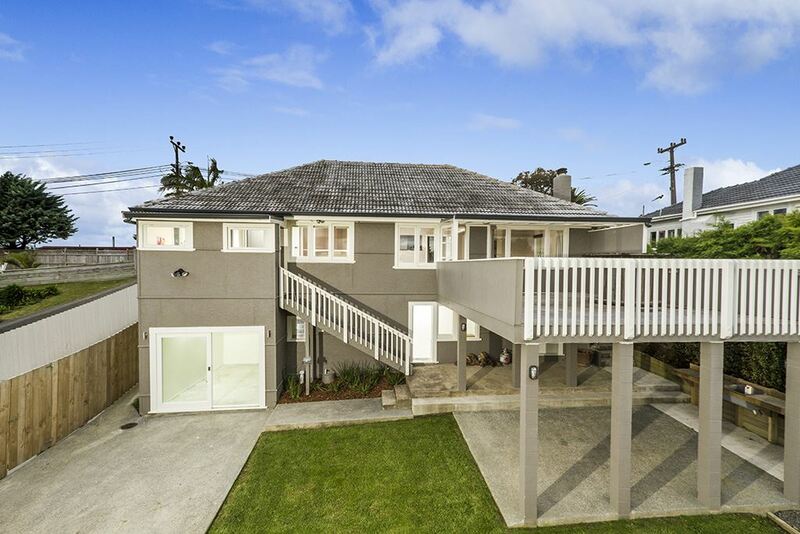 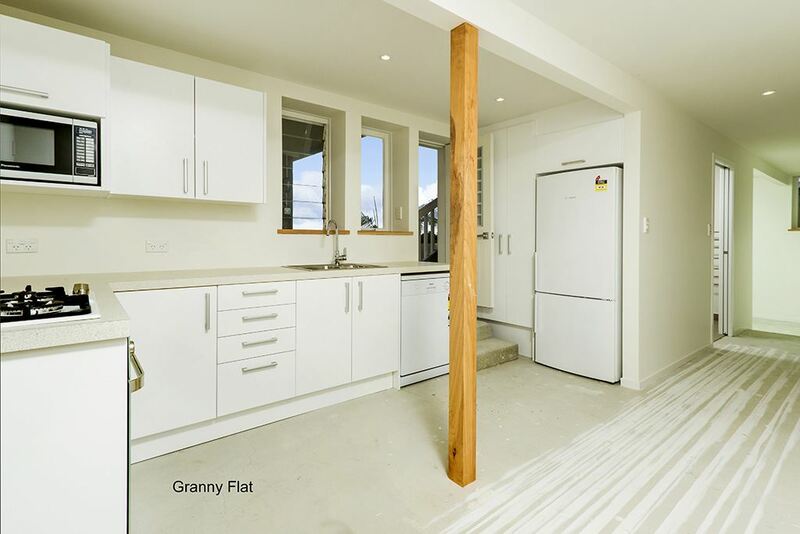 The front section of a similar size currently houses a three bedroom dwelling with downstairs self-contained granny flat that has been fully modernised. Double garaging and off-street parking. 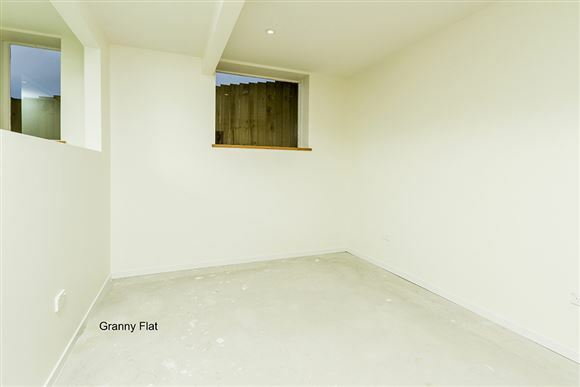 Options galore here .....this could be the ideal opportunity for an extended family to build a new home whilst living at the existing dwelling. 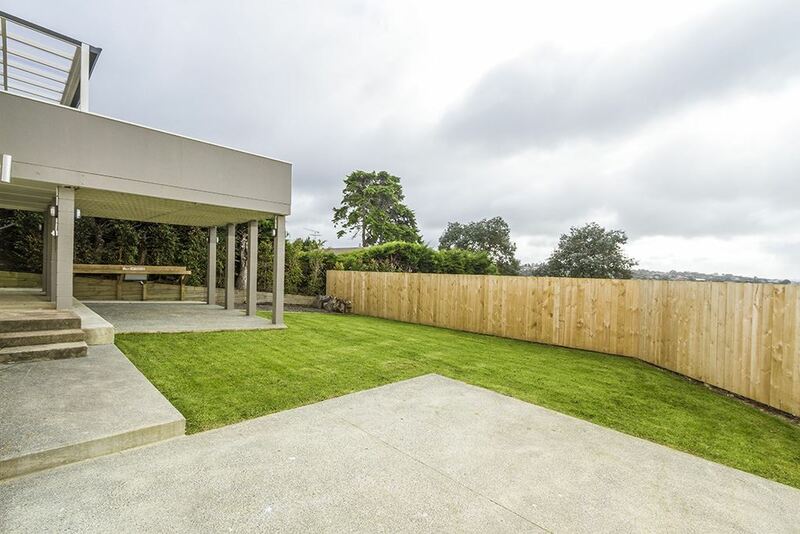 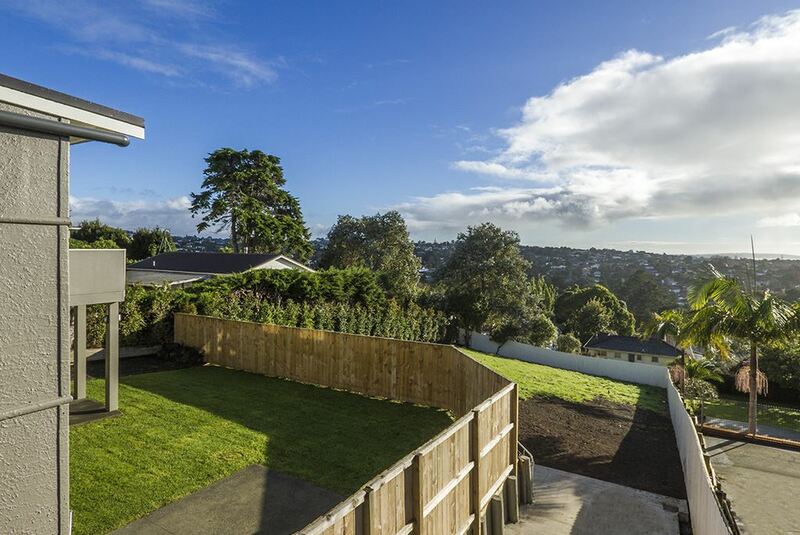 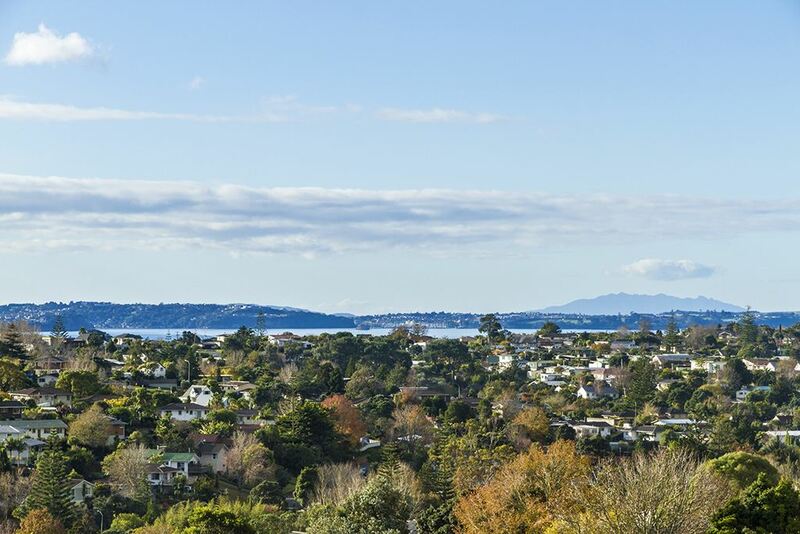 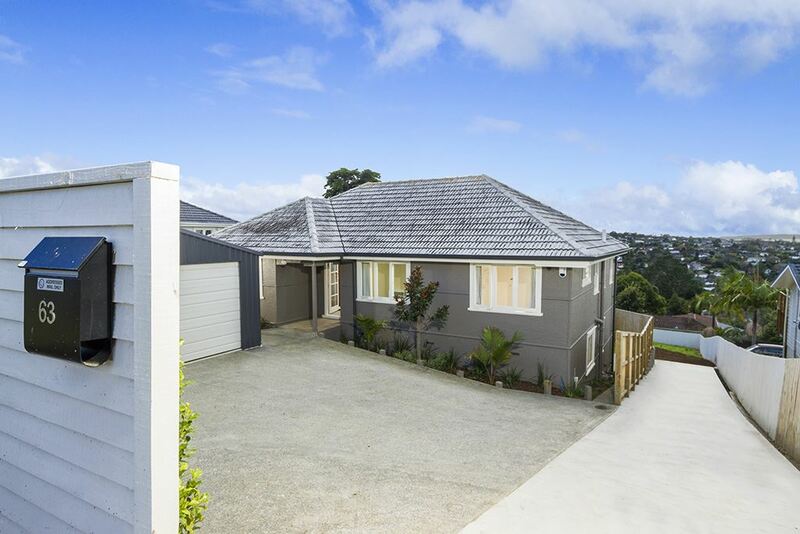 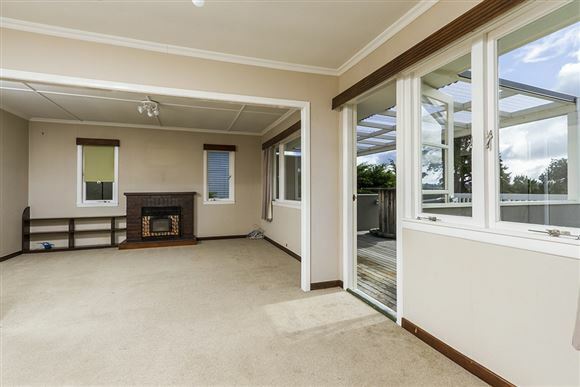 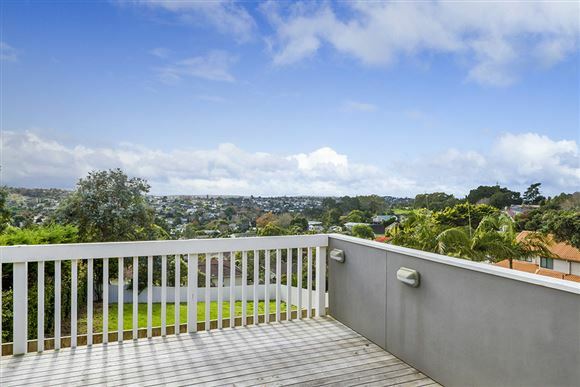 Perfectly located in an elevated northerly position with a glimpse of the sea to the north and widespread views toward the Whangaparoa peninsula. 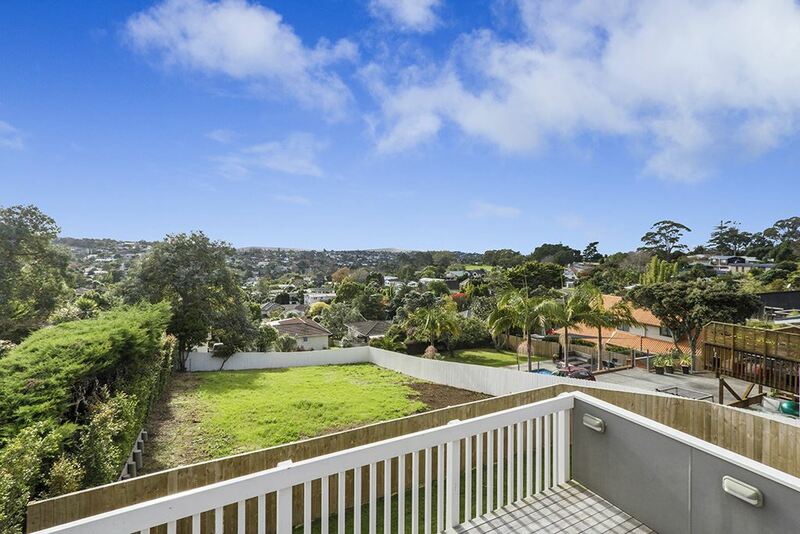 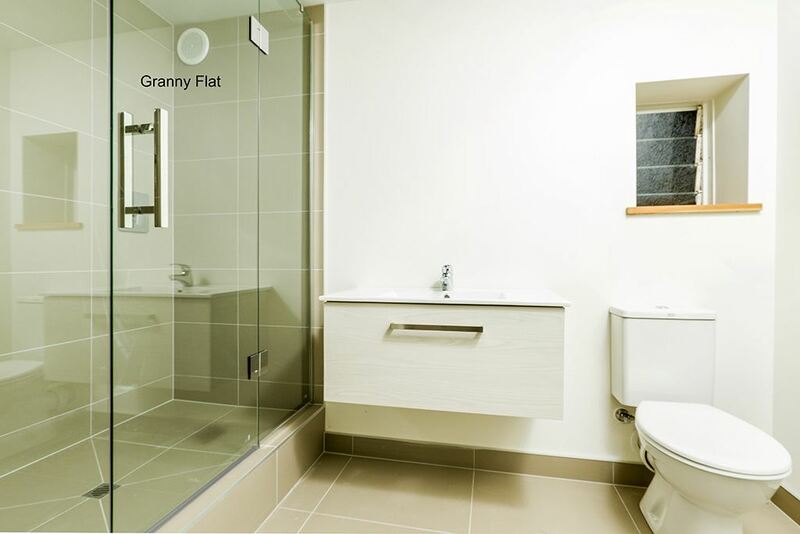 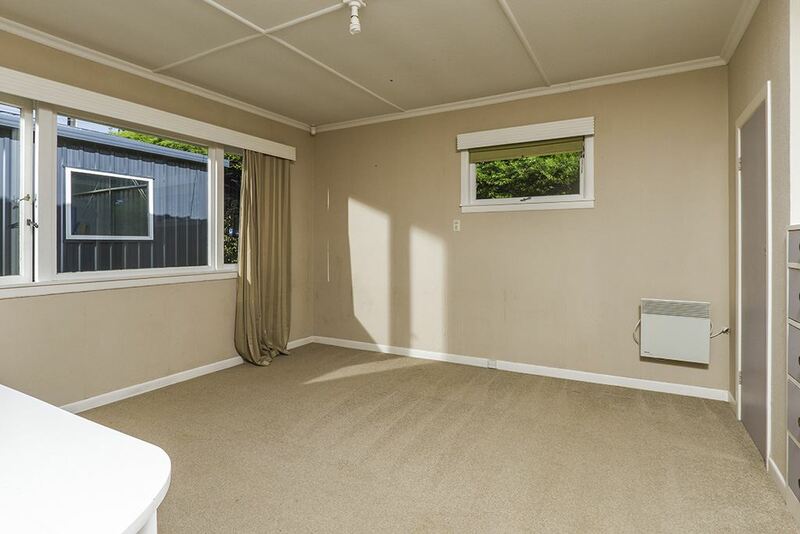 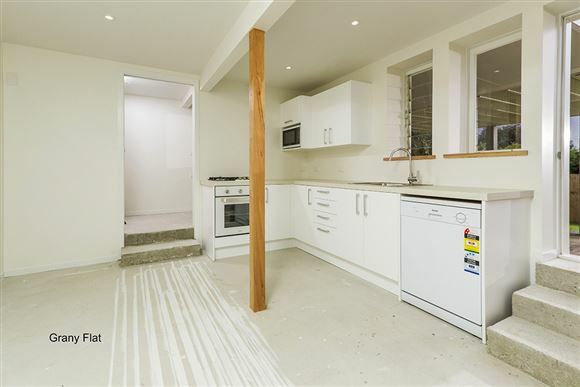 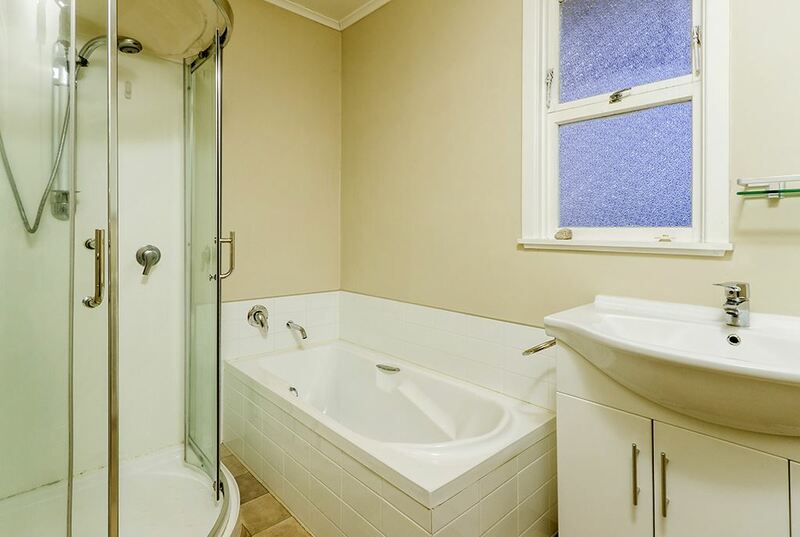 Close to the Northcross shops and local amenities, what are you waiting for, hurry be in quick these opportunities like this in the Bays are hard to come by. 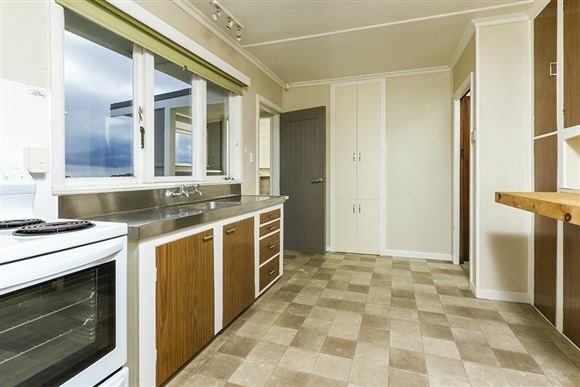 Chattels remaining: Fixed floor coverings, Light fittings, Stove, Curtains, Alarm, Heated towel rail x 1, Sky dish, Fridge, Garage door remotes x 2.